In China’s northwestern border region of Xinjiang, coercive forms of disciplinary state power now condition the experience of everyday life for millions of Uyghurs and other Muslim minority peoples. The mechanisms of surveillance and control extend across the region and right into family homes, underpinned by an unprecedented system of mass detention. 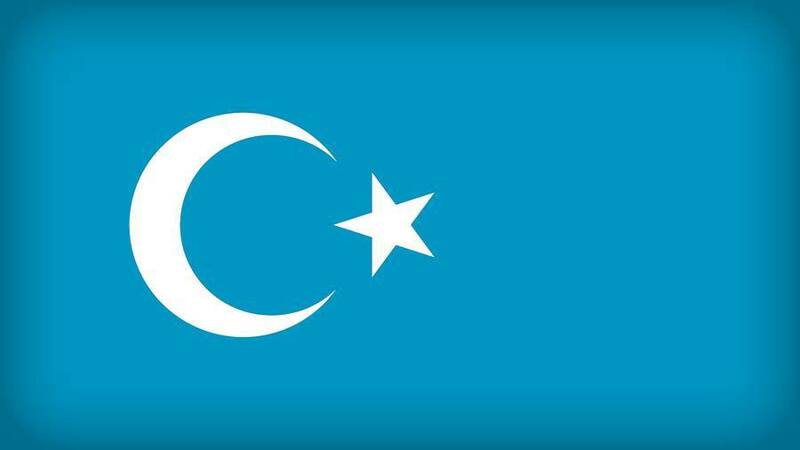 Over the past ten years researching Uyghur Islam, I have observed the steady rise of religious piety in Xinjiang, and the accompanying rise of a state discourse of Uyghur religious extremism and terrorism. This discourse is today being used to justify the existence of a huge network of heavily securitised re-education facilities, in which over one million Muslim citizens of Xinjiang are indefinitely detained without charge. Numerous accounts have leaked to the outside world of coercion and violence in these detention camps. The scope of detentions goes far beyond the religious sphere to encompass anyone who has connections abroad, or has promoted Uyghur cultural identity, or simply fails to demonstrate adequate loyalty to the state. In this talk I argue that, far from targeting those vulnerable to radicalization, state campaigns have made a broad-based, full-frontal assault on Islamic faith and Uyghur culture. I discuss the impact on Uyghur and Kazakh communities at home and abroad, and the scope for international responses to this crisis. Rachel Harris is Reader in the School of Arts at SOAS, University of London. She has published extensively on religious and expressive culture among the Uyghurs and cultural policy in China. She is currently working on an edited volume “Ethnographies of Islam in China”, and a monograph “Soundscapes of Uyghur Islam”.